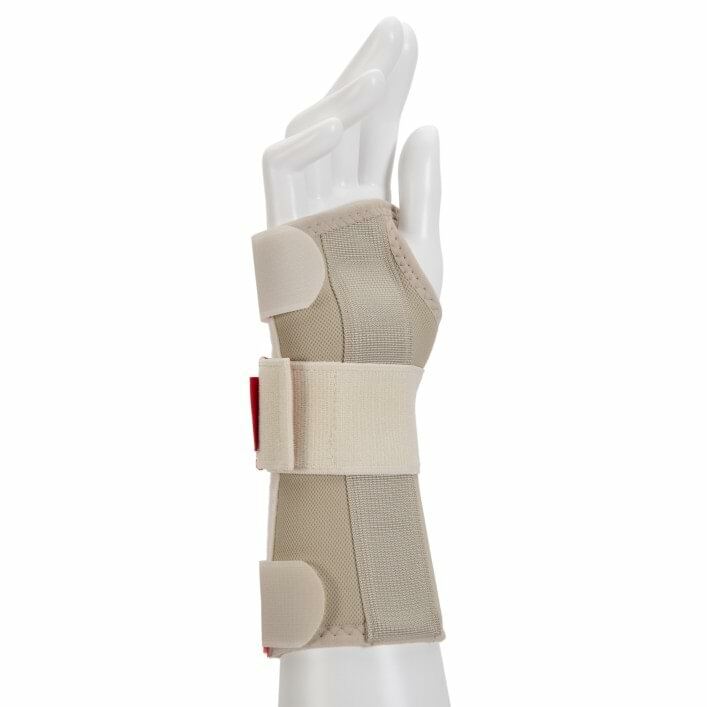 The plastic splint is individually adapted to you by your orthopaedic technician. 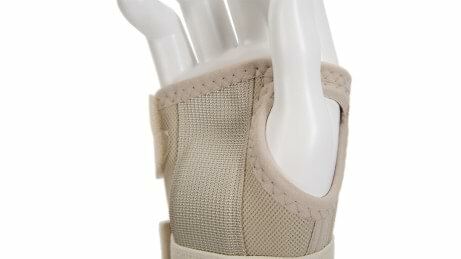 It provides the required support for the hand and wrist joint in the correct position. 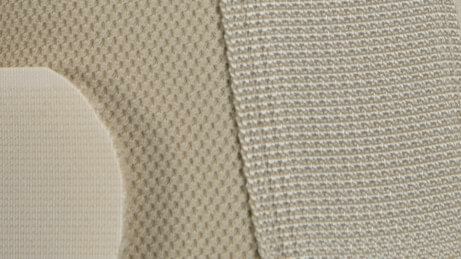 This brochure provides you with an overview of the indications, effects and characteristics of the Ottobock Neurexa products. 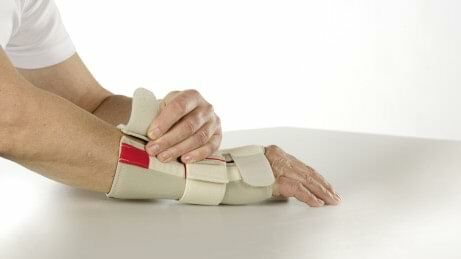 Do I have to take the orthosis off to wash my hands? Yes, you definitely have to take the orthosis off to wash your hands. It is important to dry your hands thoroughly before you put the orthosis back on.